How to Fix an Apple TV Stuck on Black Screen? [SOLVED]Apple TV Stuck on Black Screen, How to Fix? Apple TV is one of the most expensive and classy television sets of our generation. It is a smart TV and there is no need to talk about how efficient and convenient this gadget is, as the manufacturer is Apple; one of the leading brands in the world. But unfortunately, some of the users of Apple TV have encountered certain problems like the Apple TV stuck on black screen. Mainly the 4th generation Apple TV is a victim of this unwanted glitch. But don’t worry, we are here with some solutions that are mentioned below. To get the best result follow them to the word. Sometimes, simply restarting the TV yielded results. So try it out! First of all, go to the Settings of your Apple TV. Then in the settings, select “General”. There will be a few options available there, but select “Restart” and just in a few seconds the TV will restart. This may fix the problem, if not, there is another method below. Turn on the TV and take the remote. Look for the Menu and the down button. Now hold these two particular buttons at the same time for about 5 to 10 seconds. Now, when you see an indicator light on the TV which should blink continuously, release those buttons. Finally, it is time to unplug the power cord of the TV, do it and plug it again after some time. This may solve your problem. If not, try the steps below. 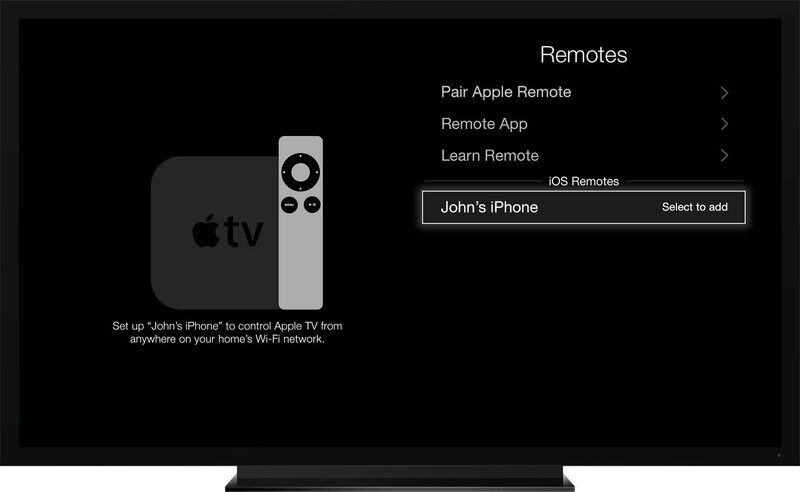 If the Apple TV turns on but no picture is shown, it is better to Reset to Factory settings. Now among various options, select Reset. Now, if you click Restore, the TV will download the upgraded software and install it. Do not unplug the power cord during the process. In the beginning, unplug the power cord and the HDMI cables from the TV. Now check if you have the latest version of iTunes on your computer, if not then download and install it. Launch the iTunes app on your computer. It is time to connect your TV to your computer. Now, on the iTunes select, Apple TV. Now click on Restore Apple TV. Finally, to complete it you will need the internet and the time to finish it will be dependent on the speed of your internet. After this, you will have a full factory reset Apple TV. Most of the times, this solves the Apple TV 4 black screen or stuck issue. First of all, launch the program on your PC and then connect the Apple TV to your PC via USB. Now, go and download the recent Apple TV firmware to repair the system. After the download ends, tap on “Start Repair”. 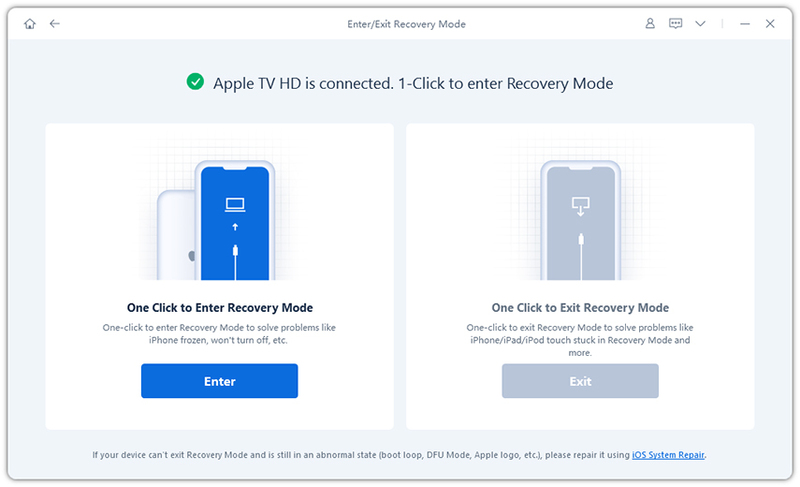 After the repair, your Apple TV will reboot and will go into the Home screen without any problems. We hope this will solve your Apple TV black screen stuck issue effectively. All in all, these are ways with which you may get your stuck Apple TV back to working state. ReiBoot can make things a lot easier if compared with the other methods and it is also effective too. If you like this article, do share and comment below!